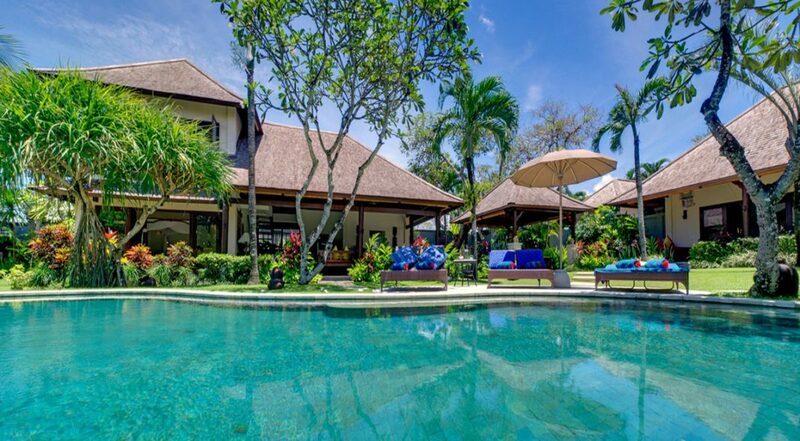 From $ 646AUD per night We have direct contracts with most villa owners. We don't add any booking fees. We are 100% transparent with no nasty surprises. 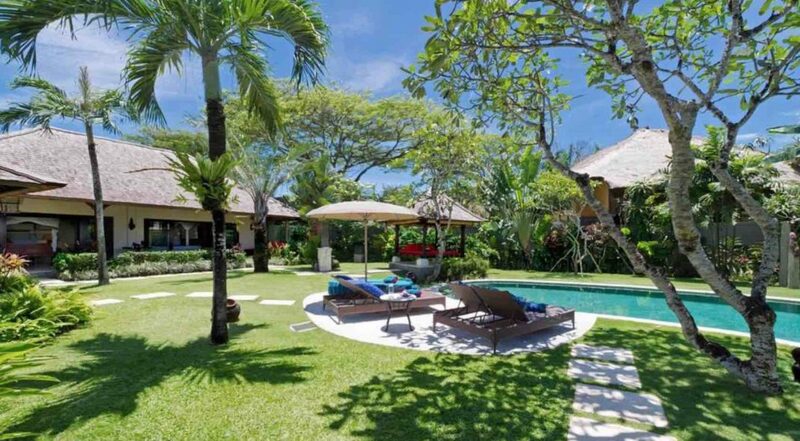 Amazing location 100 metres to Canggu beach - rent this now! 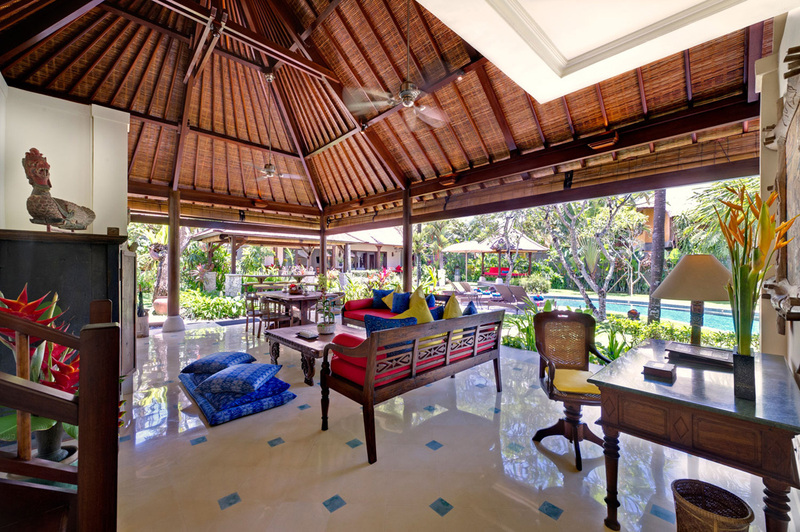 Location, location, location – Only 2 min walk to beach!! 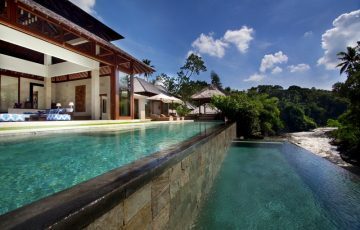 If your looking for fantastic value for your holiday then Villa Kakatua is one of your best options. 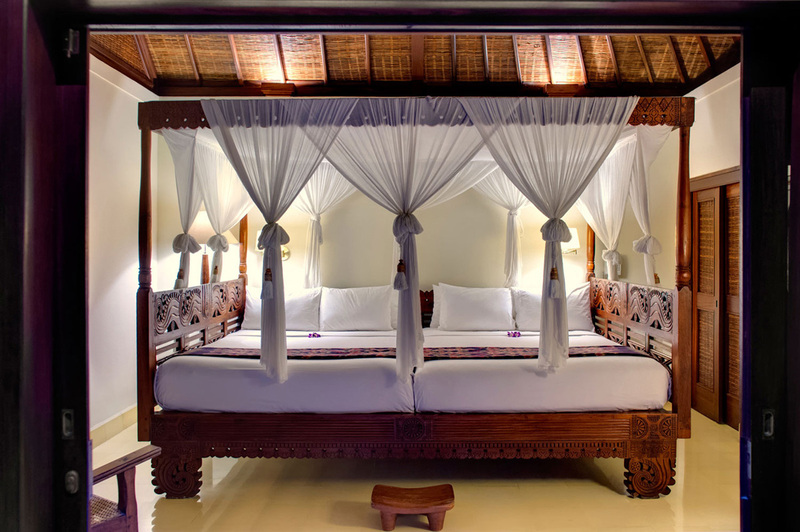 It has 4 spacious, air conditioned, luxurious bedrooms and you are only 100 metres from the beach. 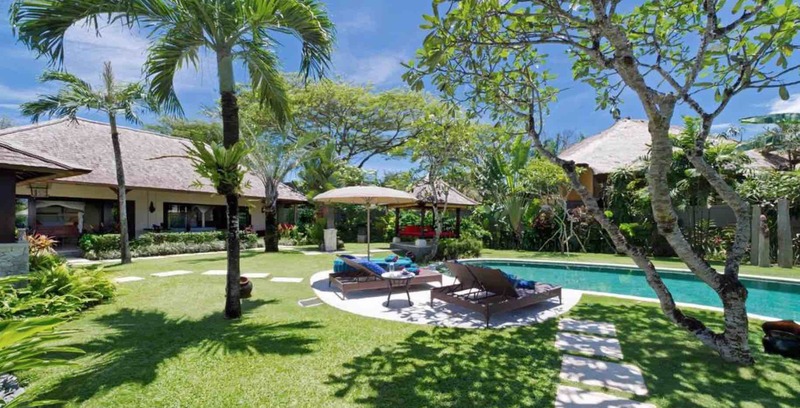 Villa Kakatua is a fabulous beach front 4 bedroom holiday Canggu villa rental, that will make for fond memories of a family holiday escape in vibrant Canggu and just a short drive to cosmopolitan Seminyak. 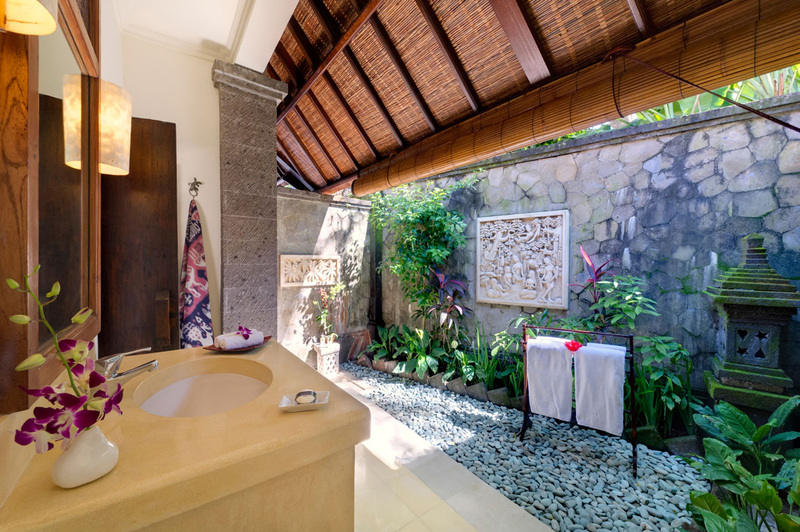 This tropical paradise has all the authentic trimmings of traditional Balinese architecture and best of all its only 100 meters from Batu Bolong Beach, The Lawn Beach Club and Old Man’s restaurant and bar. 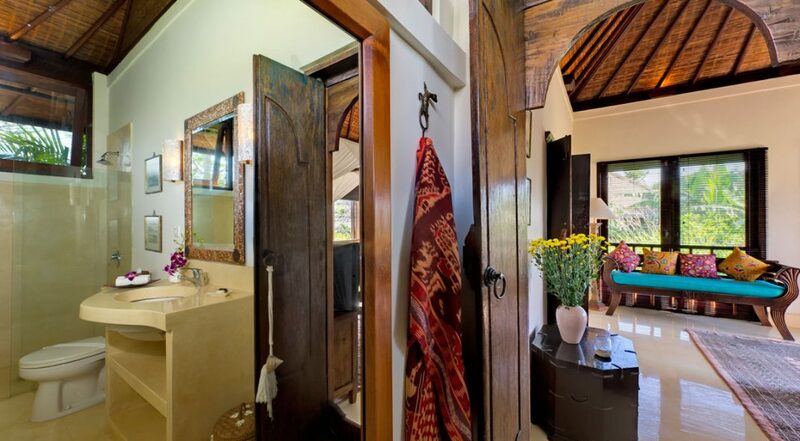 Four private bedroom suites accommodates up to 8 guests and this prime Canggu location means you are in easy walking distance to all the hip cafes, chic boutiques and the latest yoga centers that Canggu has now become renowned for. 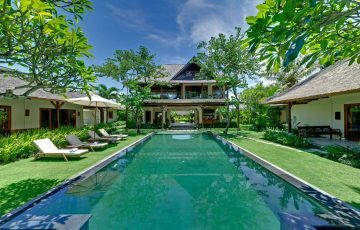 The villa boasts a spacious tropical garden with the centerpiece being the crystal clear waters of the villas private, kidney shaped pool. 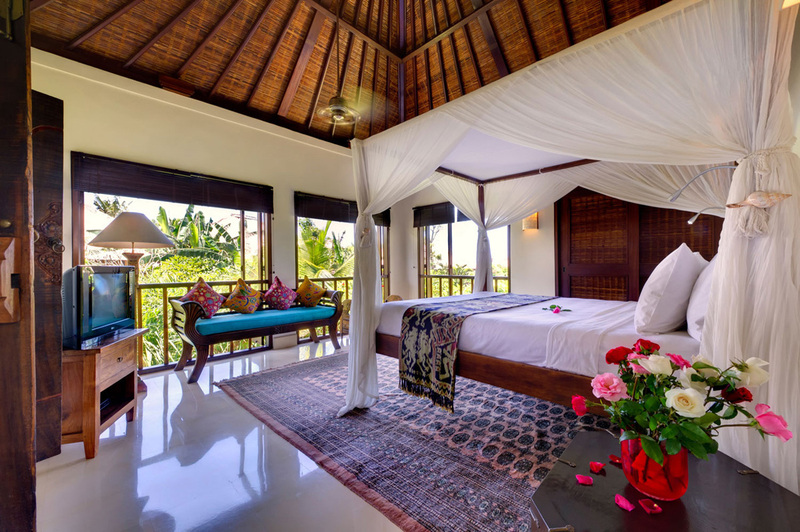 The various pavilions are roofed with in timber shingles, soaring coconut palms sway in the breezes off Batu Bolong Beach and the flowers from the fragrant frangipanis will be found placed around the villa as part of the harmonious Hindu ceremony’s each morning. 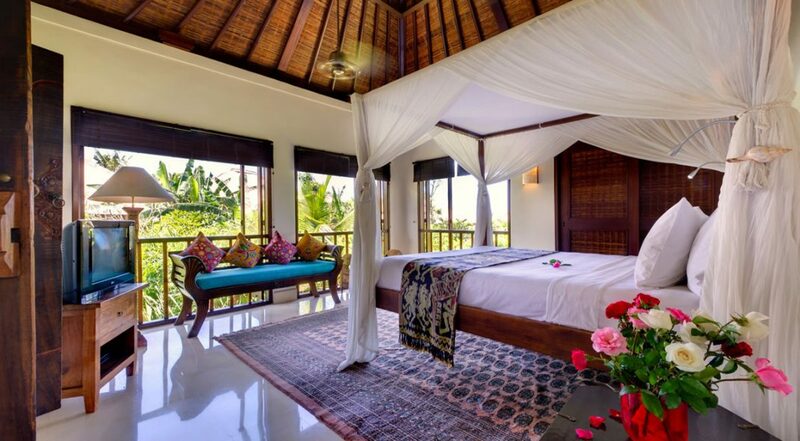 The parents can relax on a poolside lounge under the shade of a traditional ceremonial umbrella or stretch out on one of the daybeds; the kids will love their tropical holiday playground. 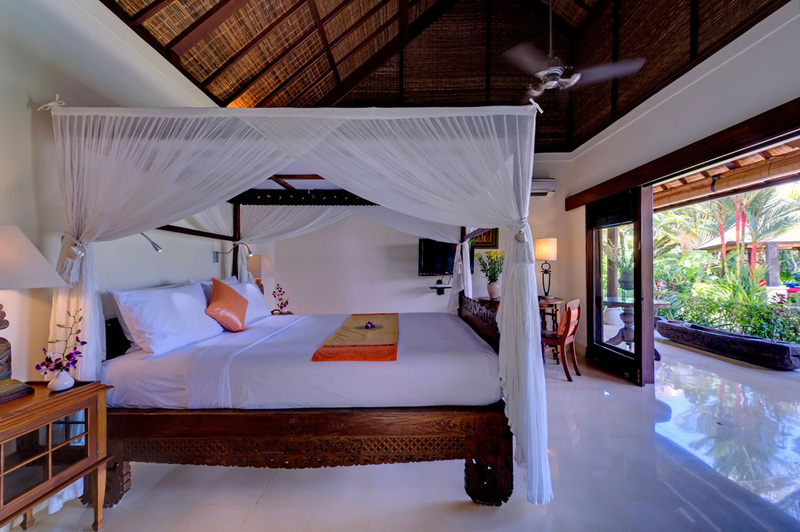 The villa consists of several individual pavilions, one of which is an open-sided living area with high thatched ceilings with cooling fans to circulate the sea breezes, relax on the thick floor cushions or one of the antique day beds. 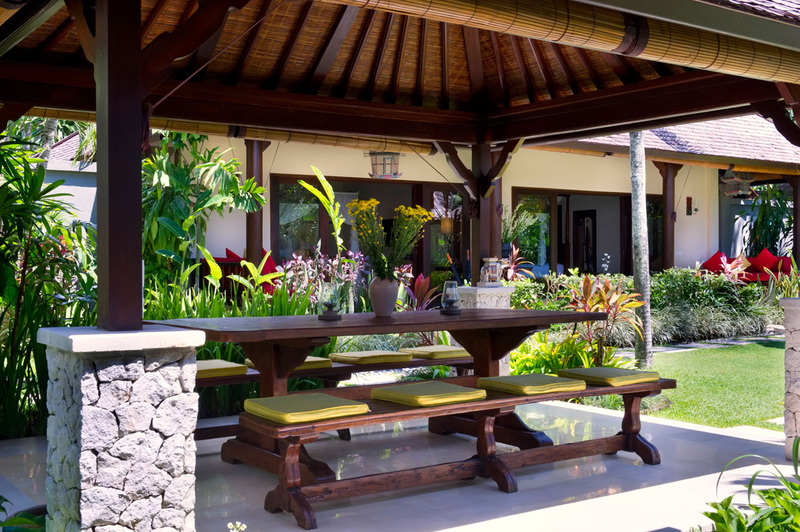 A dining gazebo offers a wonderful al-fresco dining experience, its robust timber dining table comfortably seating 8 guests on its cushioned bench seats, dining in this gorgeous tropical garden will be a holiday delight. 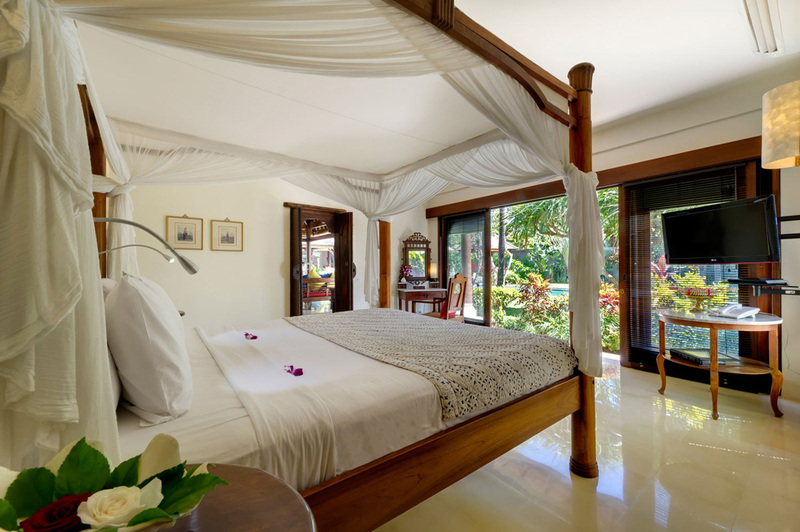 The villas long serving staff will make sure that your holiday is completely relaxing and serve guests continental breakfasts each day with lots of tropical fruits and juices of your choice. 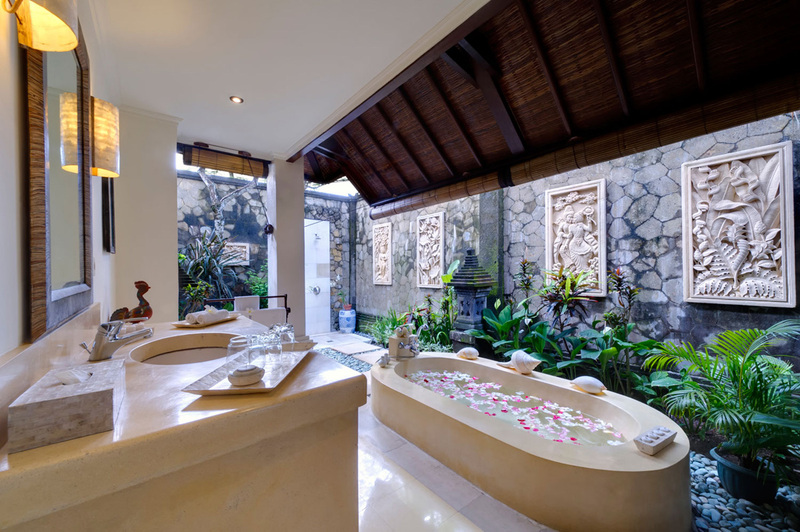 The villa is very family friendly with special consideration made for families with young children. High chairs, baby cots, nanny services and even a pool safety fence can all be arranged upon request. 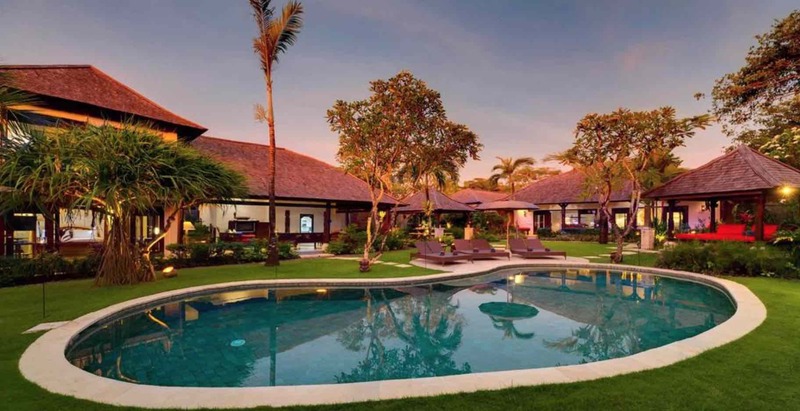 Canggu has become the new Seminyak with an abundance of all the things you would traditionally have had to visit Seminyak, which is only a few minutes away, to experience. 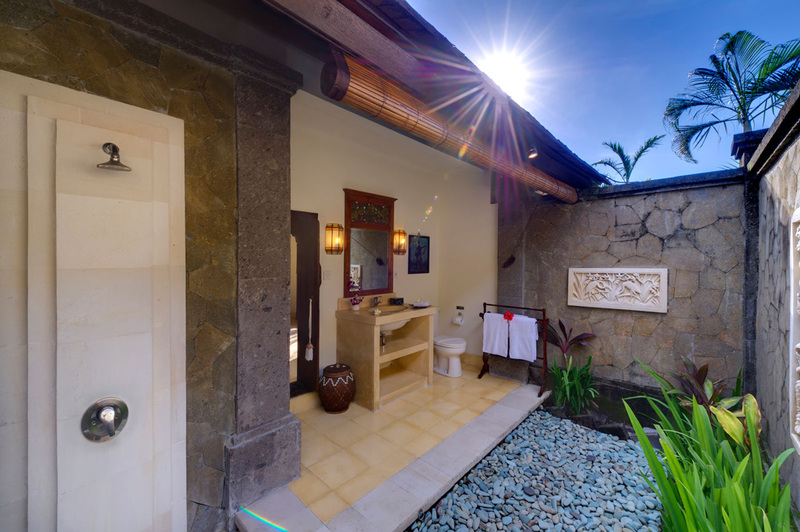 Situated at the end of Jalan Pantai Batu Bolong, right on the beach guests can easily walk to Canggu’s two hippest tourist attractions, Old Man’s, a wonderful seafront bar and restaurant as well as Canggu’s latest and highly popular spot to enjoy sundowner drinks at the Lawn Beach front club. 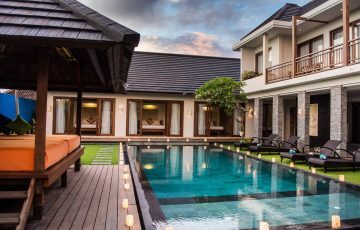 Jalan Batu Bolong is filled with an extensive selection of brand new chic boutiques, trendy cafes for daily brunch and some excellent restaurants including Botega & Deus or try some delicious seafood at Fishbone, maybe Ji Terrace by the sea with a wonderful Japanese fusion inspired theme. 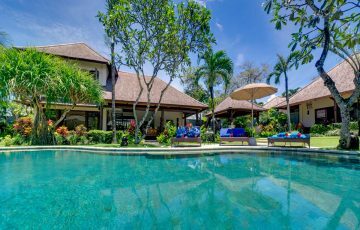 To view other Canggu villas near the Old Mans beach or our full range of family friendly Bali villas please browse this website or contact our reservation team. 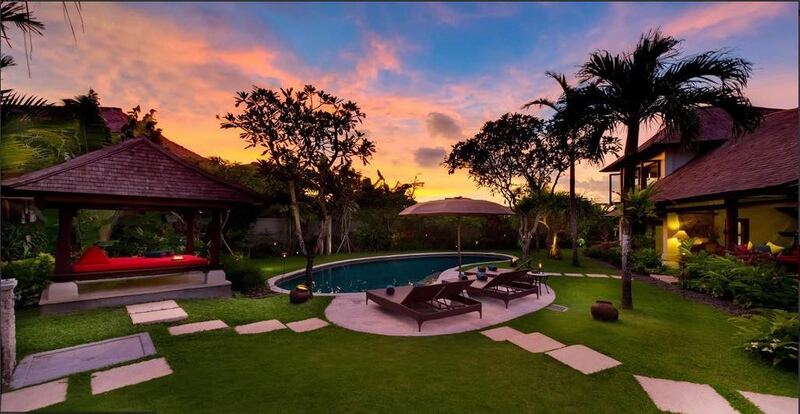 This is a popular Canggu villa so if your planning a trip to Bali, especially during the Australian school or public holidays please book Villa Kakatua well in advance. We were here over Christmas and the villa was everything we thought it would be. 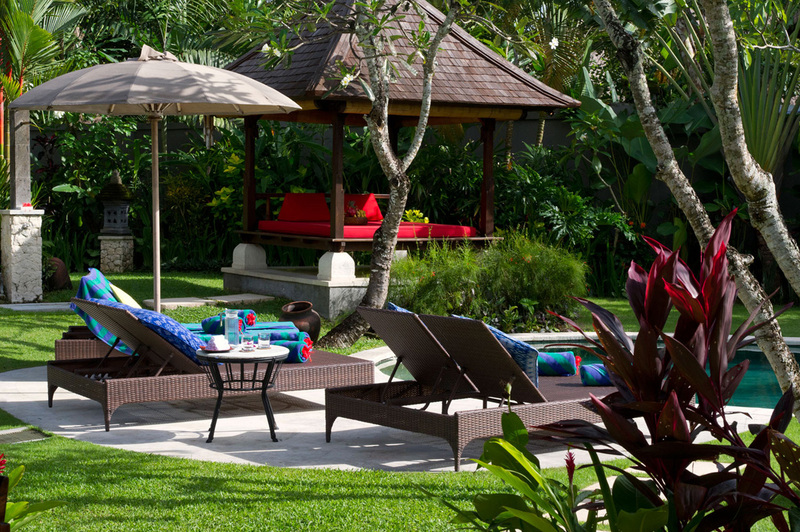 We loved the open plan feel and enjoyed watching the kids jump in and out of the pool the whole day. 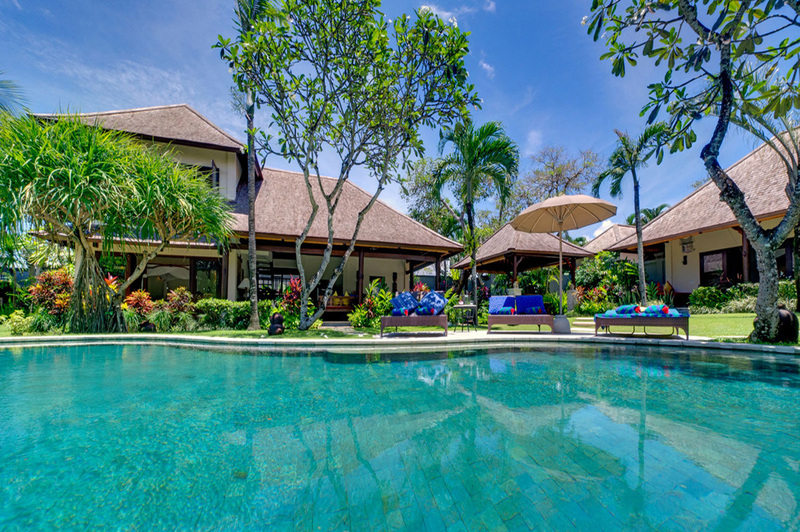 An added bonus of villa Kakatua is its proximity to the beach which was great for those afternoon swims followed up by watching the fabulous sunsets at Echo Beach. 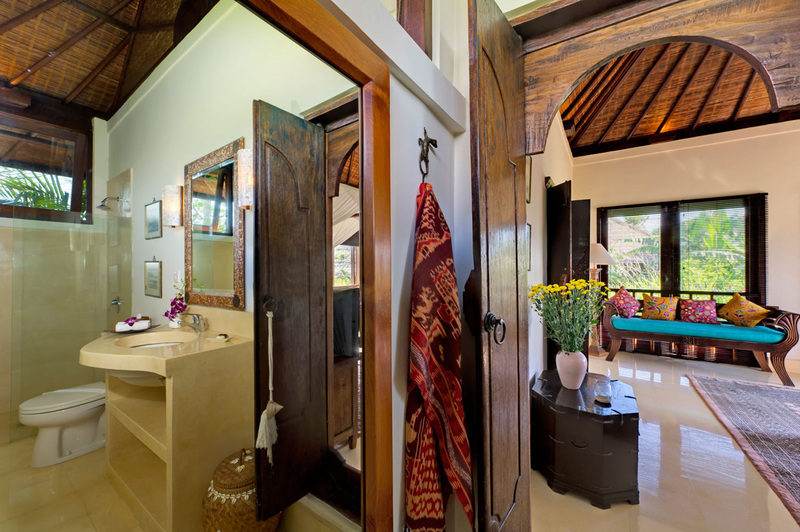 Everything about this villa was meticulously presented, clean, modern and very comfortable. It had a real homey feel to it. 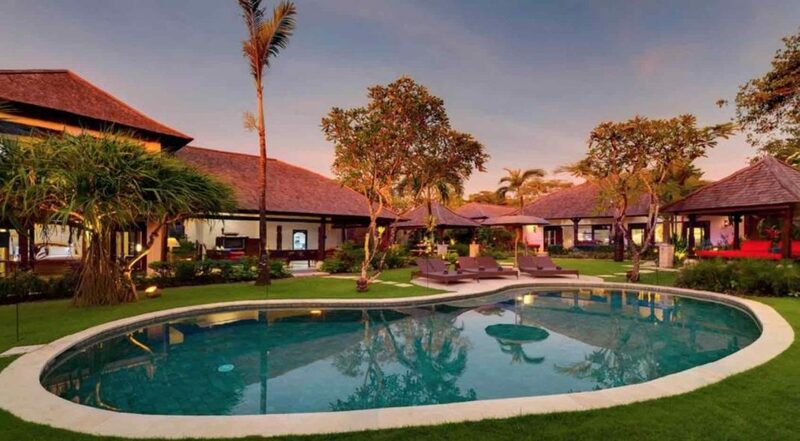 In terms of value for money this is the perfect villa in a fantastic location. 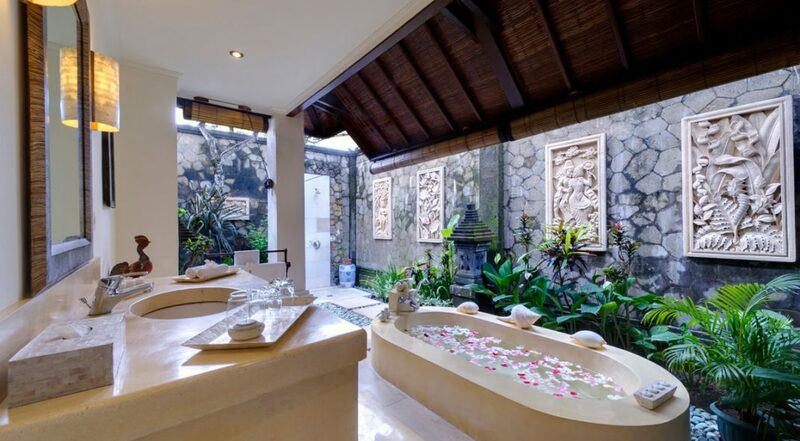 Wonderful holiday and a gorgeous villa. 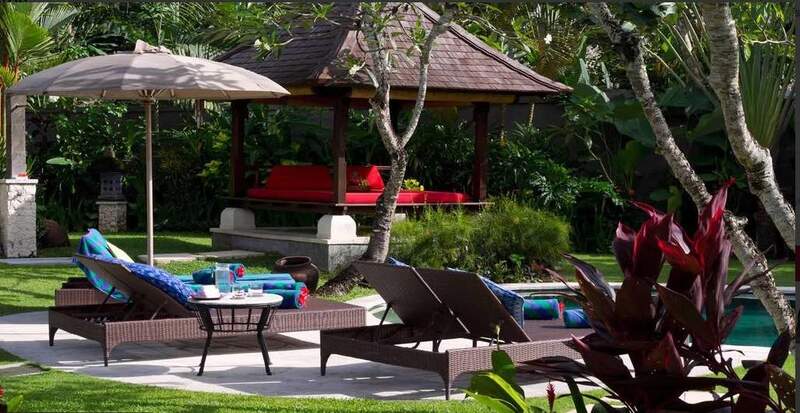 Staff were the friendliest I have ever come across and the pool area was sensational. Kids had the best time. 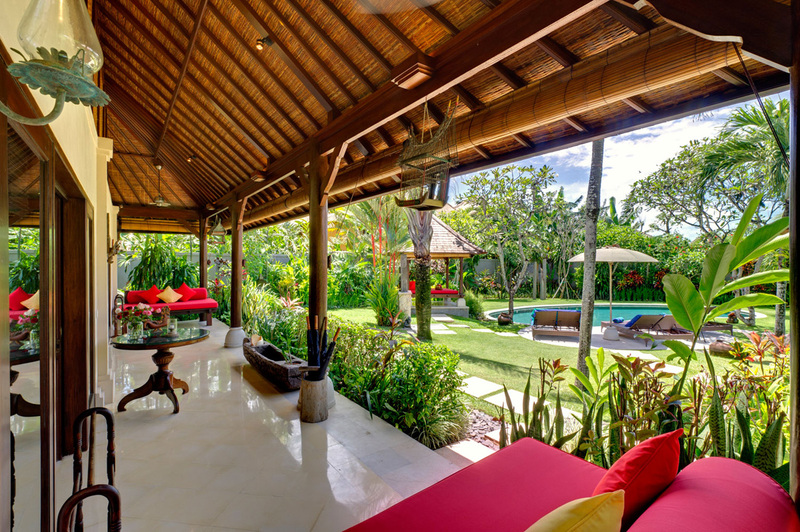 Loved the whole vibe of Canggu; relaxed, friendly and not much traffic. So easy to get around and see the sights. 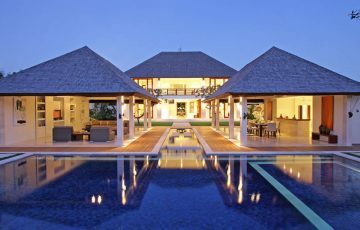 For a holiday villa I reckon this is amazing value. Worked out actually cheaper than a hotel with far far better service and facilities. 10 out of 10 and highly recommended. 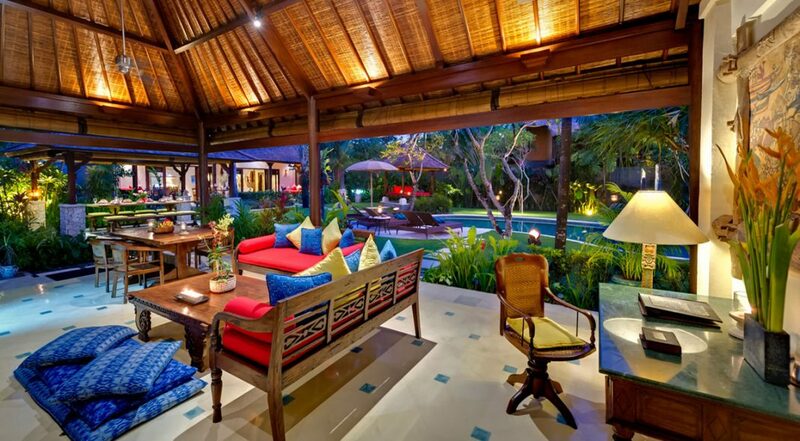 I don't think we could have picked a better location for this villa; near the beach and in a really quiet area. 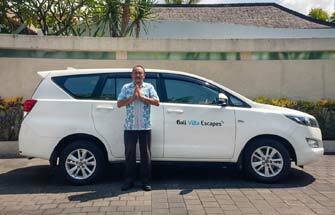 This was our first time to Bali & renting a villa. The experience we had will last forever. Fabulous times and great memories. What a really good location. We found it so easy to take the kids out for dinner or to the beach as everything was within easy walking distance. 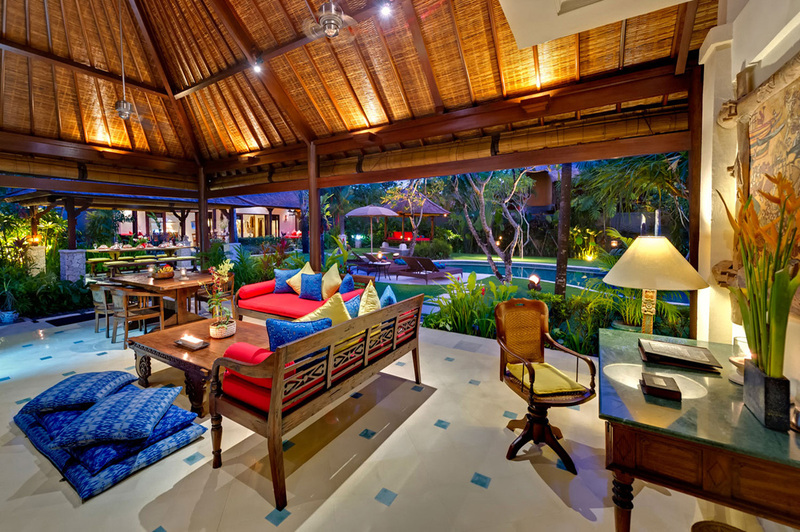 Having said that we really never wanted to leave the villa as it was such a great place to hang and relax. This is a holiday gem well worth it! This was our second time here & we can't wait to come back. Missing you already.